Stop the invaders in Garden Panic! 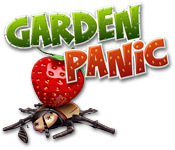 Build up your defenses and stop the incoming rodents before they eat your Strawberries!Stop the invaders in Garden Panic!Stop the invaders in Garden Panic! 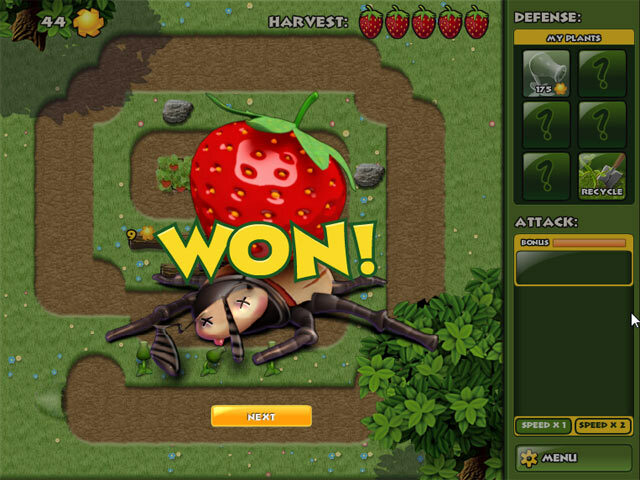 Build up your defenses and stop the incoming rodents before they eat your strawberries! 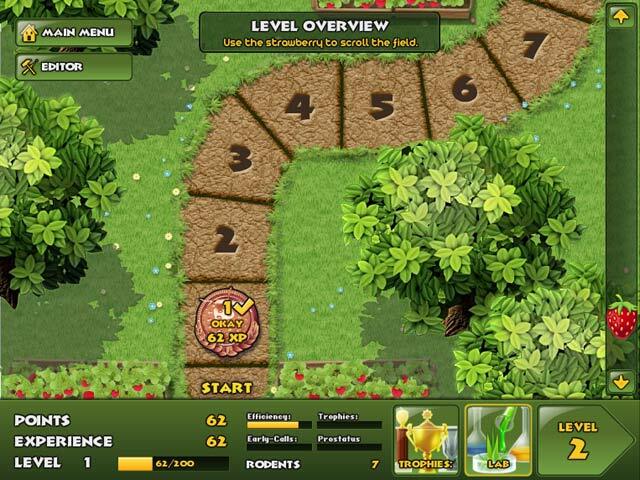 Plant different plants that will help you blast the bugs and stop them dead in their tracks in this fun Strategy game. 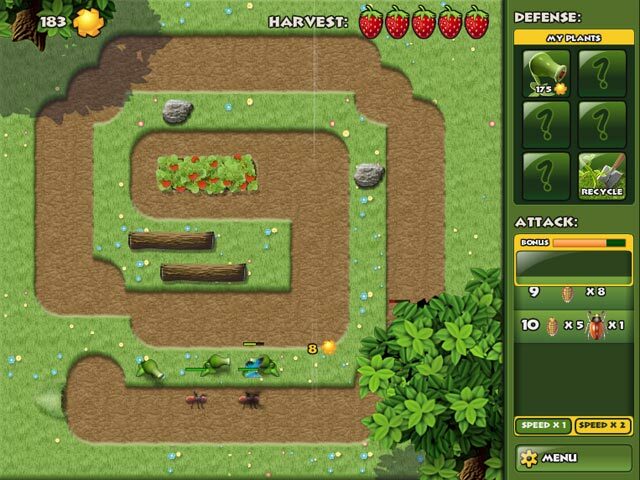 Plan carefully and make sure to blow up those pesky insects before they get into your wonderful strawberry fields.